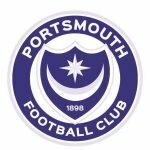 Happy birthday to Bill Rochford, Aidan Newhouse, Theofanis Gekas and Ryan Fulton – the Pompey players from the Blues’ past born on this day. Rochford was well before my time and unknown to me, in fact, no one would have seen him play would they? Newhouse isn’t a player I can picture either, to be honest. 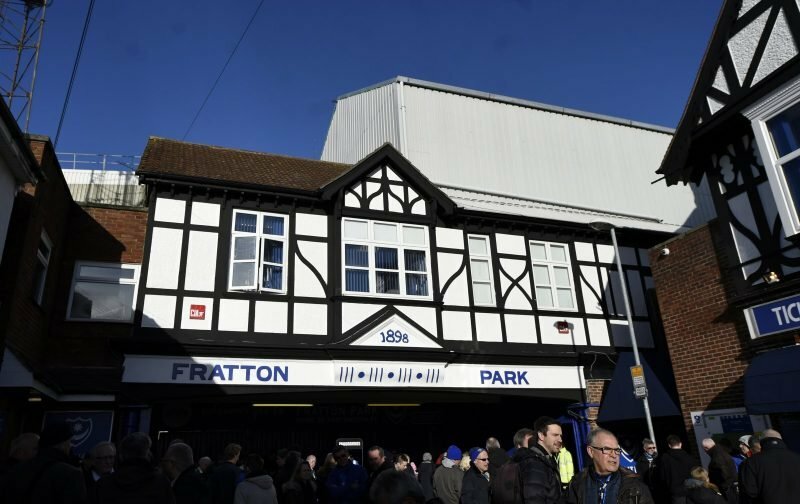 Despite the fact he literally played a matter of minutes for Pompey, Gekas is something of a cult figure at Fratton Park, isn’t he? Recall that appearance from the bench well, but still cannot understand why he wasn’t given a chance? Always scored goals elsewhere and was a regular with Greece for donkey’s years. Goalkeeper, Fulton had a decent enough spell on loan from Liverpool, but it wasn’t to be with the Blues long-term. What are your memories of Rochford – too early for anyone, Newhouse, Gekas and/or Fulton from their Pompey days?